March 8, The Iran Project – The number of foreign tourists visiting Tehran increased 200 percent in 2016, announced Tehran Municipality Tourism Chief of staff. Farzad Houshyar Parsian, Tehran Municipality Tourism Chief of staff, said on Wednesday that the city of Tehran, with 7,000 years of civilization and 450 years of urbanization, is considered one of the most important tourist cities of Iran that could gain stable income for the country. 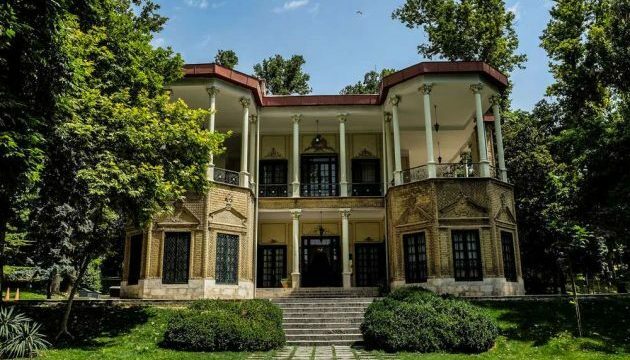 Having tourism diversity and different historical and recreational sites, Tehran could become the country’s tourist hub and the primary destination for foreign tourists, Houshyar Parsian stressed. He stated that in all metropolises, tourism is regarded as an economic value added and a source for gaining stable income for the country, adding a country’s potentials for historical, cultural, social, political and religious tourism can greatly attract foreign tourists. Elsewhere in his remarks, he referred to Tehran Municipality’s plans for guiding the New Year’s foreign tourists and said we have selected experienced tour guides to introduce the city’s historical sites to tourists. Iran is a country with high potential in tourism industry and its tourism sector has already been thriving in the wake of a landmark nuclear deal with the six world powers back in July 2015. According to official figures, the number of foreign tourists visiting Iran has grown by 12 percent over the past two years.